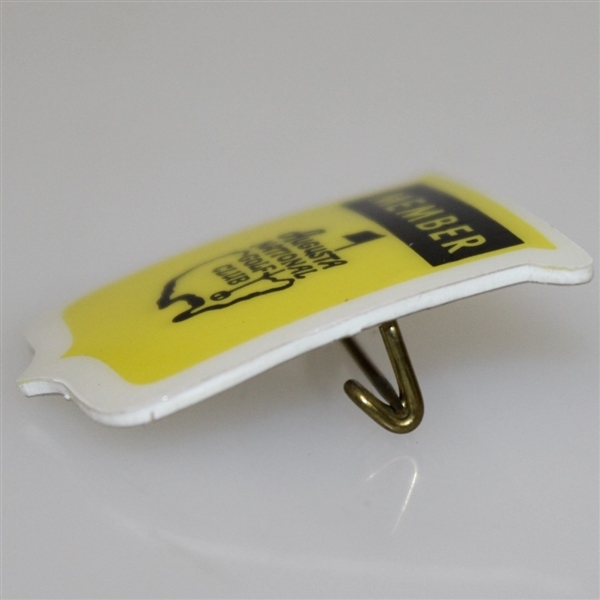 Here we have an Augusta National Golf Club member's badge from the 1970's. 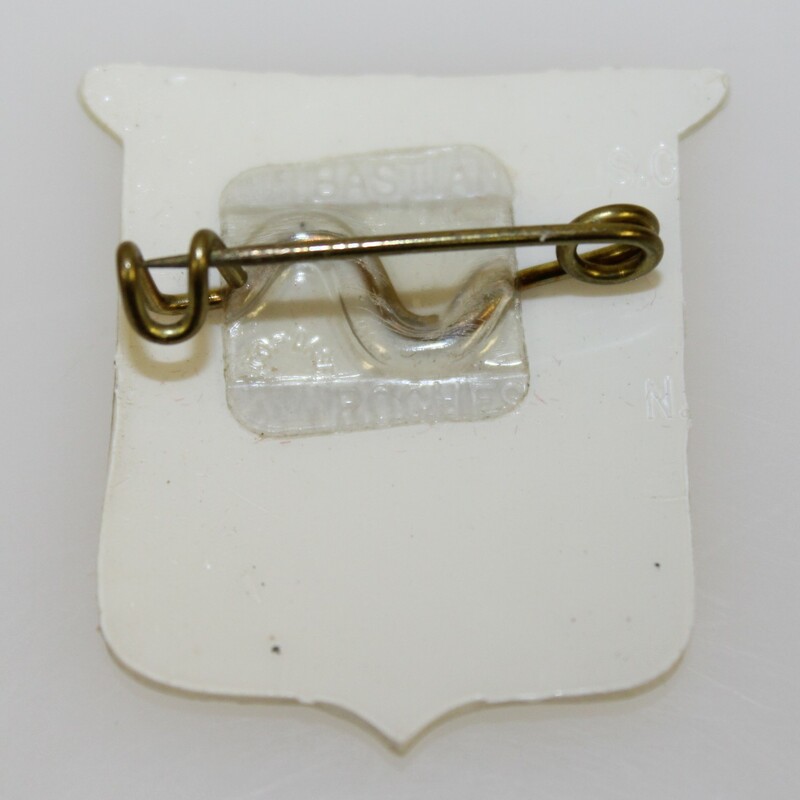 This badge measures 1 1/4" x 1 1/2" and is seldom seen. 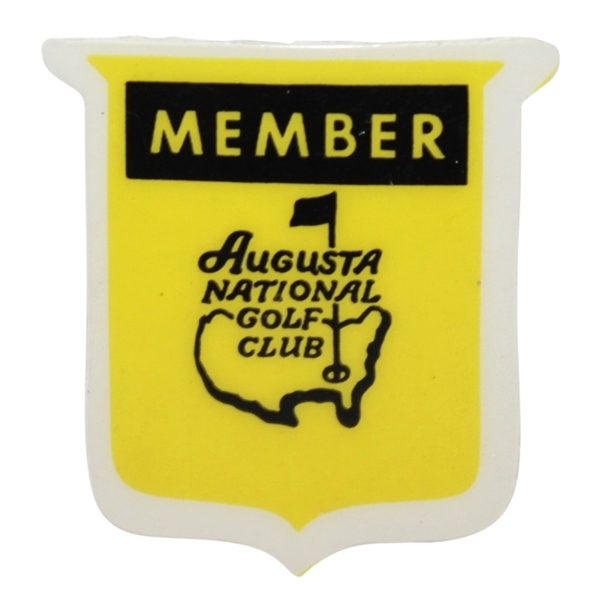 This would have granted it's bearer access to ANGC in the 1970's, truly a great piece for any Augusta collector.